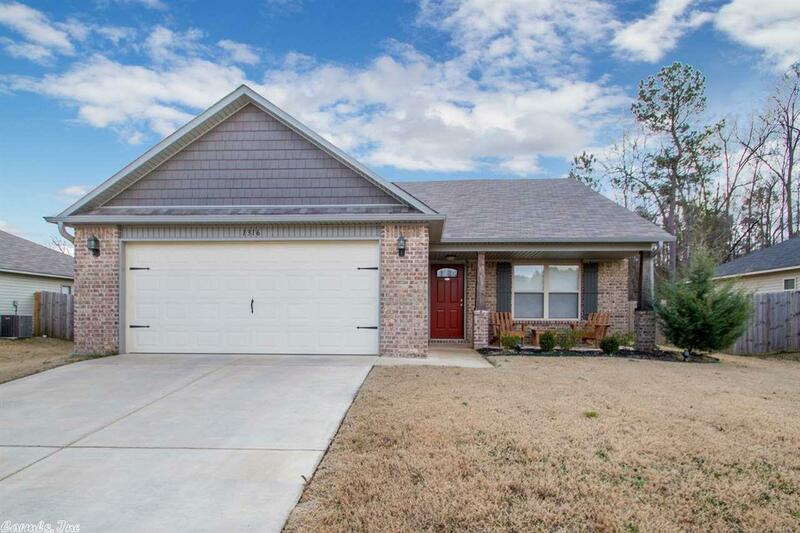 Better than new 3 bedroom 2 bath within walking distance of new Parkway Elementary school. Low traffic street. Den has hardwood floors, tile in wet areas and carpet in bedrooms. Front and back patios that are covered. Upgrades include granite counter tops in kitchen, 9 foot ceilings, crown molding, interior panel doors, gutters, pan ceiling in master bedroom and walk-in shower in master bath and floored attic for extra storage.